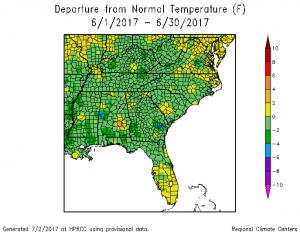 The latest monthly climate summary for Florida for June 2017 is now available on the Florida Climate Center website. 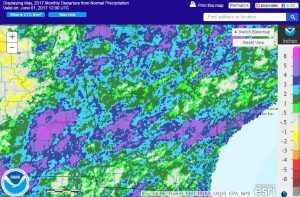 You can read all about it at http://climatecenter.fsu.edu/products-services/summaries?id=511. 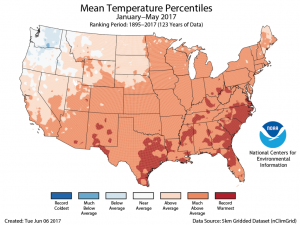 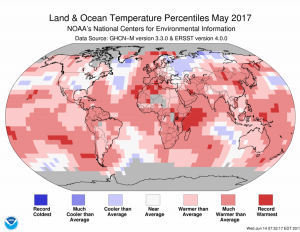 The Southeast Regional Climate Center posted their spring climate summary for the Southeast, written by Jordan McLeod, on their web site this week. 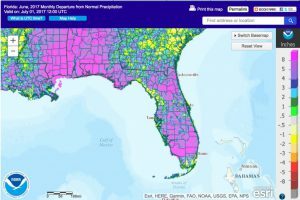 You can view the PDF at http://www.sercc.com/Southeast_Region_Quarterly_Report_Spring_2017.pdf.